The New Politics of Sinn Féin is an assessment of the ideological and organizational development of Provisional republicanism since 1985. The book explores how the Republican movement has changed from an anti-state insurgency to a potential partner in governing the state it was pledged to destroy. 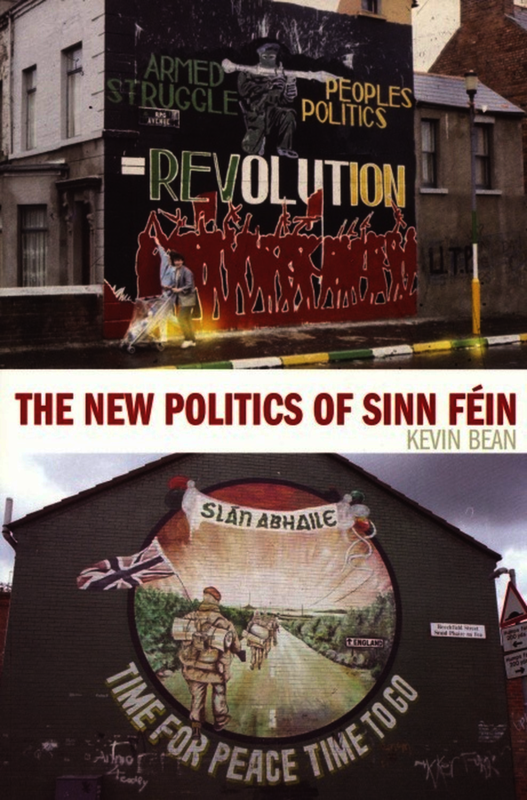 In particular, the book attempts to consider the origins of what has become known as ‘New Sinn Féin’. Kevin Bean is Lecturer in Irish Studies at the University of Liverpool. 3: ‘They Haven’t Gone Away, You Know’: The Withering Away of the ‘Provisional State’? Part II: The Historic Compromise? Conclusion: The End of a Song?